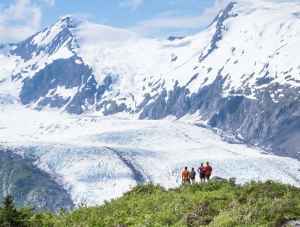 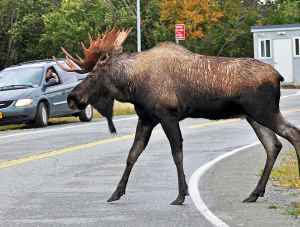 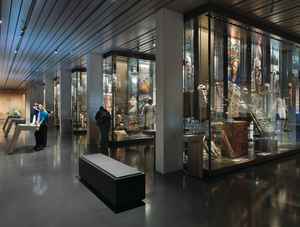 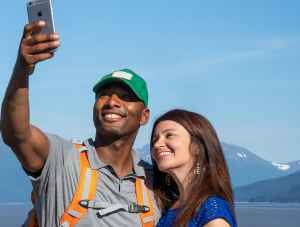 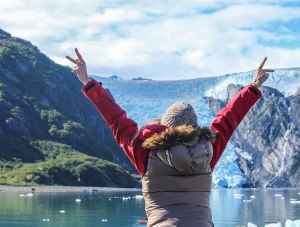 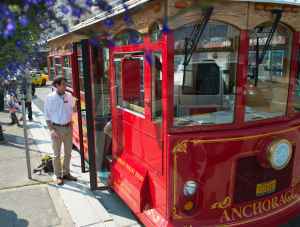 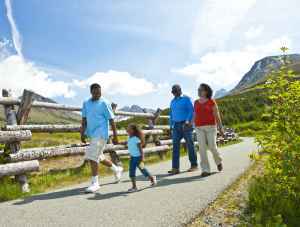 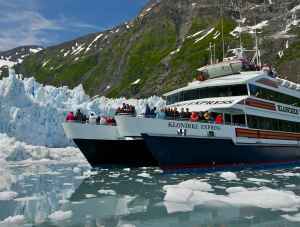 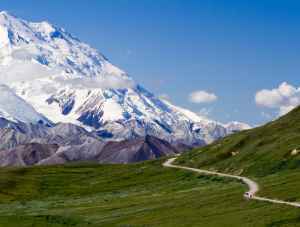 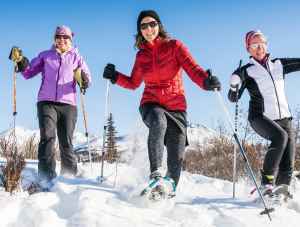 Visit Anchorage's blog has the scoop on Alaska travel. 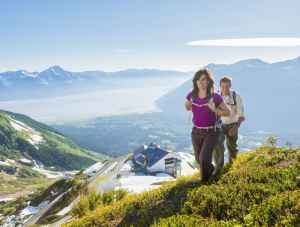 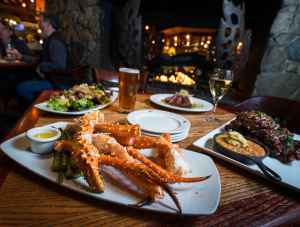 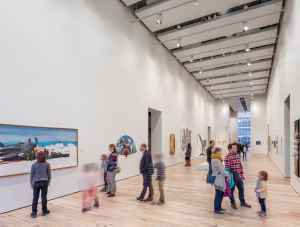 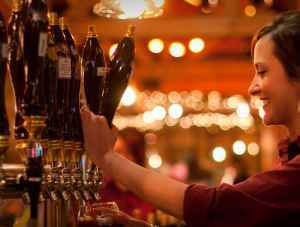 Find what's new in Anchorage, Alaska travel tips, insider tricks and local favorites perfect for your visit. 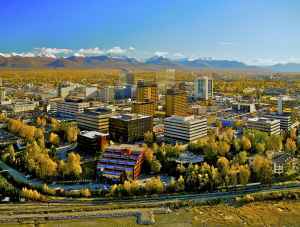 Many Anchorage galleries, restaurants, cafes, and other shops feature the work of a different local artist on the first Friday of each month. 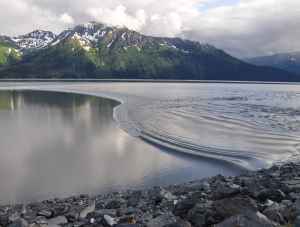 From Eklutna Lake to Portage Glacier, there are endless beautiful, photo-worthy locations in the Municipality of Anchorage. 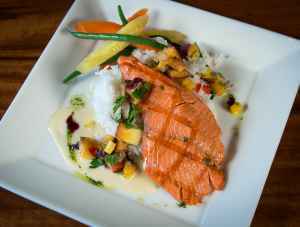 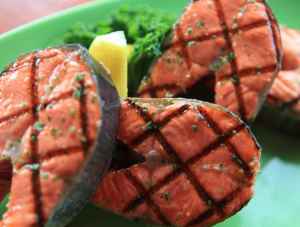 Alaska cuisine may start with salmon, but includes so much more. 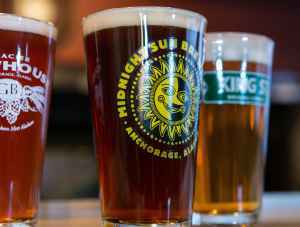 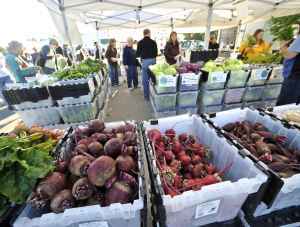 Learn about eight iconic foods in Anchorage. 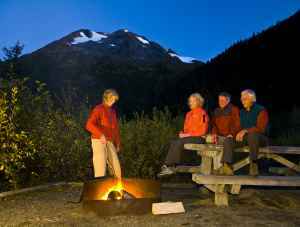 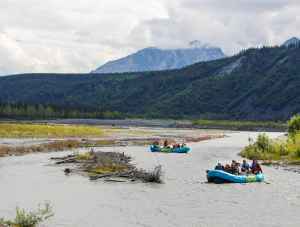 Camping near Anchorage combines a deep connection to nature with easily accessible camp sites and comfortable campground amenities. 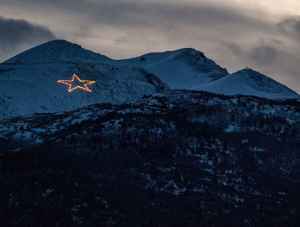 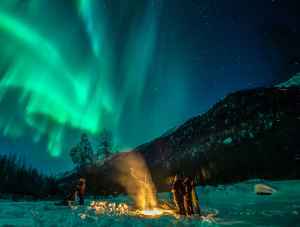 A December visit allows you to live as a local, enjoy the snow and auroras, join in Alaska traditions, and celebrate the season in Anchorage. 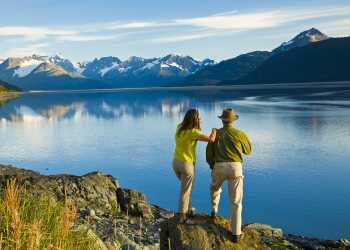 For West Coast residents, getting to Anchorage is easy, allowing for quick getaways others can only dream about. 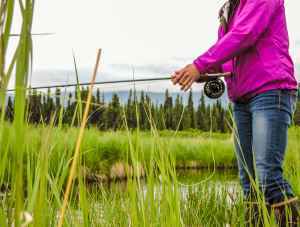 Anchorage's best fishing spots are steps from downtown, and include great places to cast for salmon, trout, dolly varden and halibut.